We are back to our regularly scheduled programming. We hope you all enjoyed Malazan week, but all things must come to an end and this week we decided it would be a good opportunity to talk about some books we have been reading that we didn’t enjoy as much. Up first is Empire of Silence, the first book of the Sun Eater series, by Christopher Ruocchio. I have seen a lot of positive reviews for this book so far, so critics are not in agreement about this book. 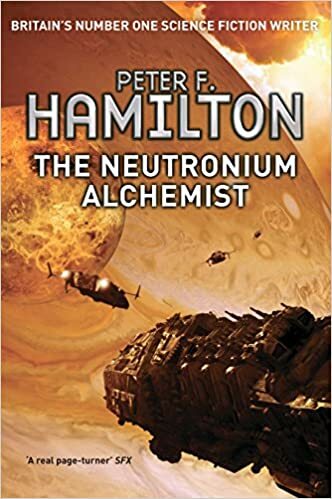 I would recommend you check with a few reviewers before you decide to read or ignore the book, but the best way I can sum up my feelings on this novel is that Ruocchio seems like he tried to write Name of the Wind in space, but didn’t quite nail the formula for success. The story is told in the past tense by our protagonist, Hadrian, as he details the incredible things he has done from a prison cell where he awaits his death. The book establishes early that the end goal is an event where Hadrian destroyed a sun, killing untold numbers of people in order to win a war, thus earning the nickname “Sun Eater”. However, first we should back up and talk about some world details. We have a futuristic galactic empire where people have entered an extremely intense class system. The empire is at war with a host of alien scum, and the empire is doing poorly. Hadrian, is the first in line to the throne of an uranium empire/kingdom that rules a single planet like an European feudal lord. The book follows Hadrian’s slow fall from grace and his brother’s rise. This results in him leaving his home empire and going out to see the universe (after a fashion). 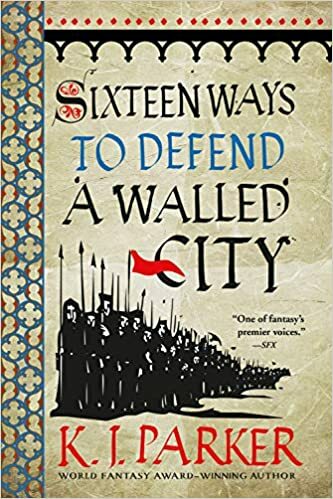 As I mentioned before, the core problem I have with this book is that it feels like he tried to write space Name of the Wind (which I am going to assume all of you know), but Ruocchio captures a lot of what is wrong with Rothfuss’ book without any of the good. This book has glacial pacing with a pretty unlikable protagonist. The first 300 pages of the book are essentially world building and Hadian whining that being a space prince is hard. Unfortunately, I just didn’t find the world that interesting. It felt extremely hollow and I didn’t get any sense that it was functional outside of the narrator’s immediate surrounding. 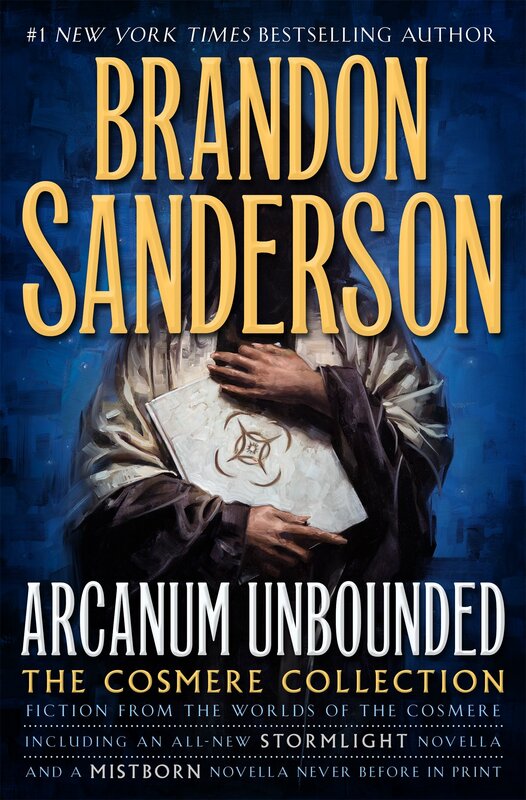 For example, there was a lot of time spent talking about the uranium economy because it directly relates to Hadrian’s family – but it felt like it was the only information I got about the empire’s infrastructure in the first half of the book (which is huge by way, clocking in at around 800 pages total). In addition, what makes Rothfuss’ meandering and slow style acceptable is he is probably one of the best writers prose wise to come along in the last decade. Empire of Silence, on the other hand, has some prose issues. Ruocchio feels like he is constantly trying to be profound and deep in his writing, which makes the entire book just come off as heavy handed and melodramatic. Chapter 13 starts with “My world changed with the ringing of the bells. Deep as the cracking of stones beneath the earth they rang”. It is just…a lot, and Ruocchio constantly bombards you with these over the top statements, which detracts from all of them. On top of this, the ARC copy I was reading was poorly edited and I was finding grammatical errors and typos every few pages. On the positive side, the plot did interest me until its slow speed turned me off. I think Ruocchio has some great ideas in his head, but had a lot of trouble putting them onto paper. With a better editor and some serious cutting of pages, I think this could have been a top book of the year as opposed to a slog. Unfortunately, when you write a book this big (which required a huge time commitment from the reader) the small things like editing and pacing tend to make or break the reading experience. I was not a fan of Empire of Silence, but if you like the idea of Name of the Wind in space then maybe you will.